TSR's Hall of Fame honors those who have made a significant contribution to the converged worlds of fashion and sports, making our passion for our favorite teams just a little more fun and stylish. The very first inductee is former child star, actress and businesswoman Alyssa Milano. Aside from her on-screen talents, Alyssa is a self-proclaimed baseball fanatic. 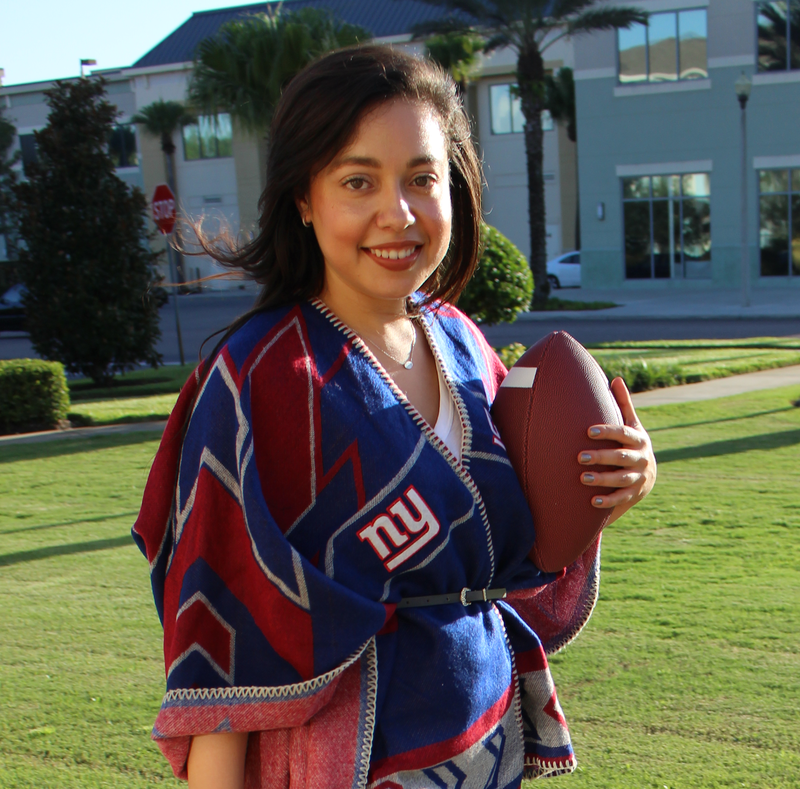 She loves to go to games and wear fan gear to support her team, but like most women, she had trouble finding things that fit her personal style. Along with The Style Ref, she believes women shouldn't have to sacrifice fashion to support their favorite teams (amen, sister!). So she partnered with G-III Apparel Group and Major League Baseball to design and distribute a line of juniors’ ladies MLB apparel called TOUCH. Launched in Spring 2007, the line isn't just for baseball fans anymore and now offers apparel for fans of the NFL, NBA, NHL, NCAA, Major League Soccer, Minor League Baseball and The Kentucky Derby. As one of the few apparel lines dedicated to fashionable women's fanwear, the price points are on the high side, but it's a great idea to invest in a couple of great pieces that you can use for years. Perhaps Alyssa's success with TOUCH is a sign that the market is finally taking notice of female fans and their needs. Let's be honest - women are a hugely untapped segment in fanwear and wearing their brother's oversized jersey just doesn't cut it anymore. To check out more of TOUCH by Alyssa Milano, click here. What do you think of Alyssa's line? Great call TSR! Alyssa Milano's line is awesome! I have owned some of her apparel and it's made well and is comfy with some style. It's pretty affordable to boot! Alyssa was the 1st fan to make Sports Lifestyle for women a reality! She saw a need to all the other women fans like herself and did something about it! Well deserved Hall of Famer! I totally agree, Tom! Thanks for the comments, everyone! OMG her allstar hoodies are adorable! I need well fitting sports clothes and these cuts are really cute!